experience an enjoyable one. All staff members are CPR certified, licensed in their area of expertise, and keep current in the latest technologies. 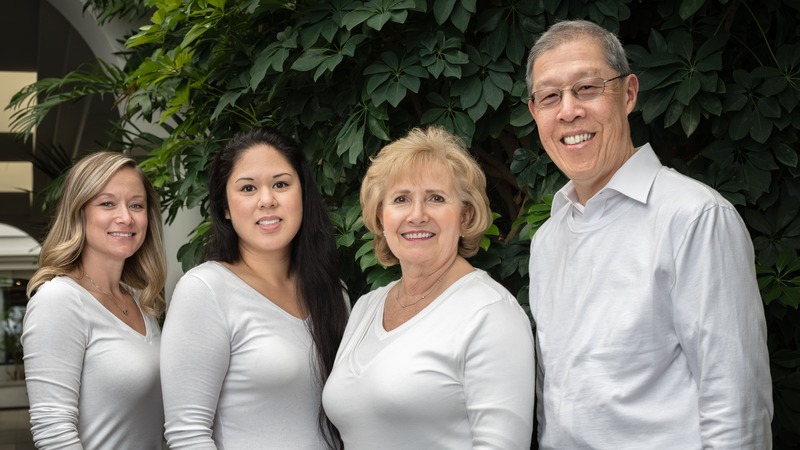 Our warm and friendly atmosphere has created many long-lasting relationships with our patients. Dr. Lew received her B.S. in Physiology from University of California, Davis and her doctorate from University of Pacific School of Dentistry, San Francisco. 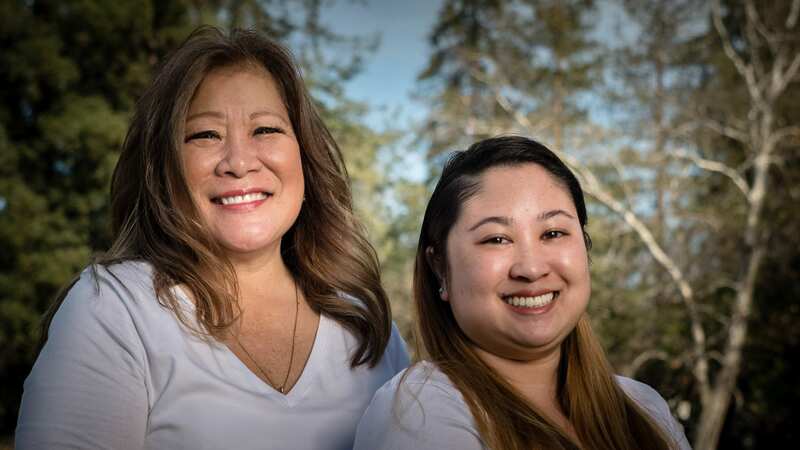 After completing an additional one-year general practice residency, she started her private practice in the Cupertino/Sunnyvale area. 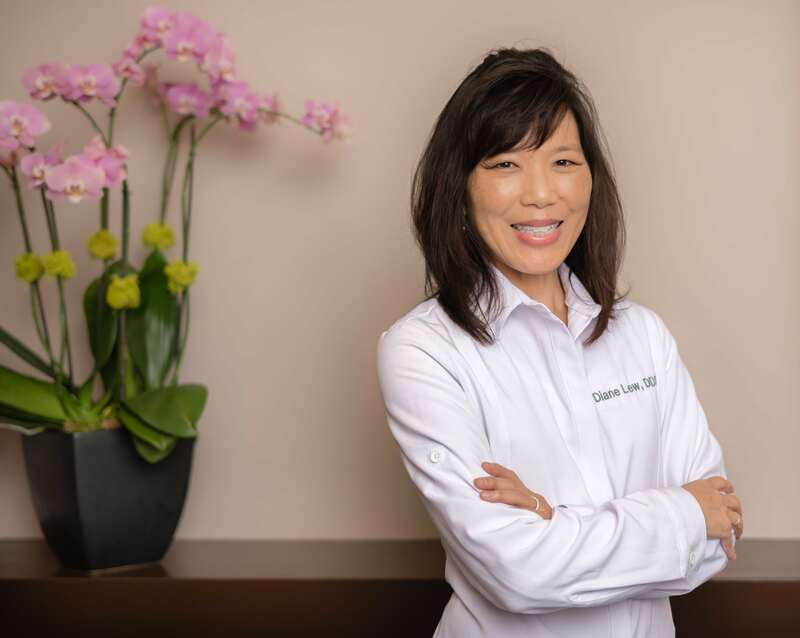 Dr. Lew is a member of the American Dental Association, the California Dental Association, the Santa Clara County Dental Society, Peninsula Institute for Advanced Dental Studies and the Northern California Academy of Dental Research. Dr. Lew and her husband Ron enjoy spending time with their two sons, family, and friends. They are active in various sports, travel, and enjoy the culinary arts.